We’ve got a new video from Brazilian player Thiago SMB…and it’s pretty good! 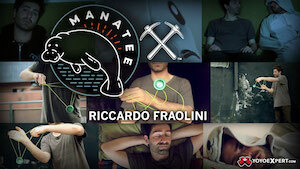 I’m not really familiar with this dude, but I like his tricks and he put out a really good looking video. Yoyo used is the CLYW x One Drop Summit. YoYoFactory’s Space Cowboy is one of the most hotly anticipated releases of the year, and we’ve finally got the new video to go with it. Tyler Severance is a gifted but underrated 1A player, and this video gives aspiring players plenty of tricks and concepts to chew on. Yoyo used is the YoYoFactory Space Cowboy. 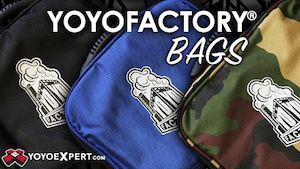 YoYoFactory has announced that they are disbanding their “YoYoFactory Europe” operation and returning to managing European distribution directly through their main office in Arizona. European fulfillment will be handled via SLUSNY, but all control of marketing, branding, and promotion will return to the main YoYoFactory offices. The European team is being rolled in to the main YoYoFactory Contest Team, and other than that….business as usual. This is probably a good move for YoYoFactory…their European division was plagued with complaints from retailers, lack of trust from the players, and problems with team management. Generally speaking…players just didn’t seem to get along well with them so moving everything back to the main office is most likely going to solidify the brand further and regain the trust of the players. Congrats to YoYoFactory on this big move! Check out their official statement below. 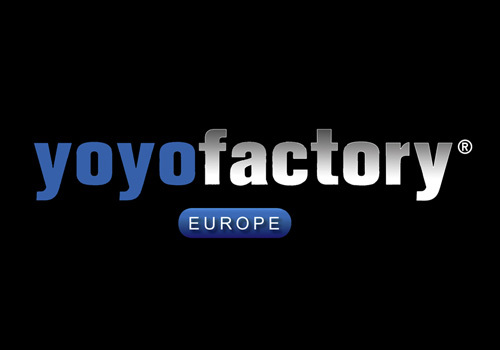 ‘YoYoFactory Europe’ was formed in 2010 with the hope of expanding the availability of yo-yos in Europe. As time went by we didn’t see the growth we hoped for and have taken distribution back into the hands of the global ‘YoYoFactory’ brand. It isn’t a failure, yo-yoing in Europe has grown steadily during this time, and with this growth we have seen more players getting involved in yoyo making an industry where once there was just a category. As the largest player owned and operated brand in the world it gives us great pleasure to work with so many other players and empower them to be part of this new industry. Vashek Kroutil and his team at SLUSNY will be an integral part of our future plans not limited to but critically enabling fulfillment and distribution. We look forward to working even closer with the dedicated retailer who are growing the yoyo scene in Europe and hope this serves as a model for other regions in the world. 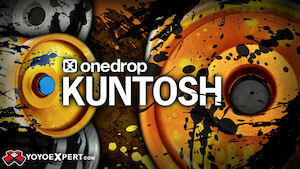 This reunification make YoYofactory a single global brand again. We welcome the Europe team onto the YoYoFactory Contest Team. 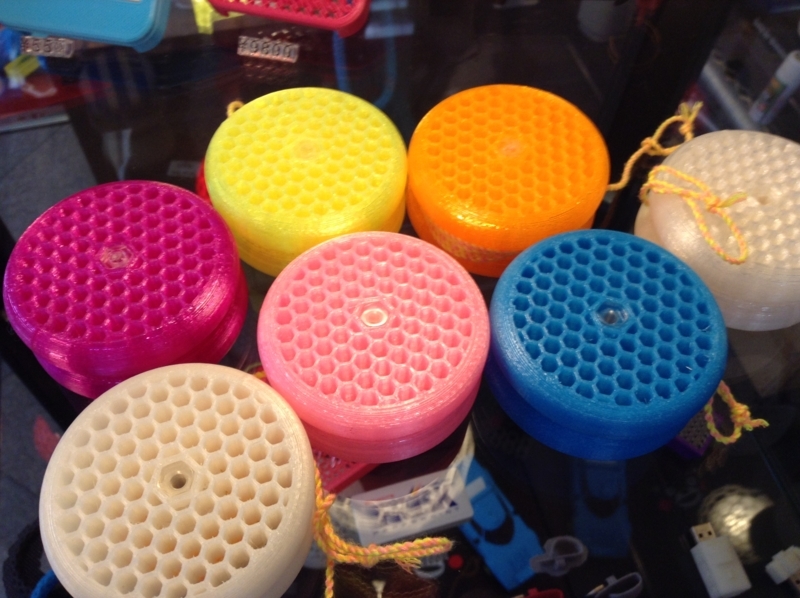 East Music Works has some new 3D printed yoyos that will be available at the upcoming Hamamatsu YoYo Contest on September 27th & 28th in Shizuoka-ken, Japan. The loopers shown above will retail for ¥2000 (about $18 each), and the Freehand Zero caps shown below will retail for ¥800 (about $7 per set of 2 caps). 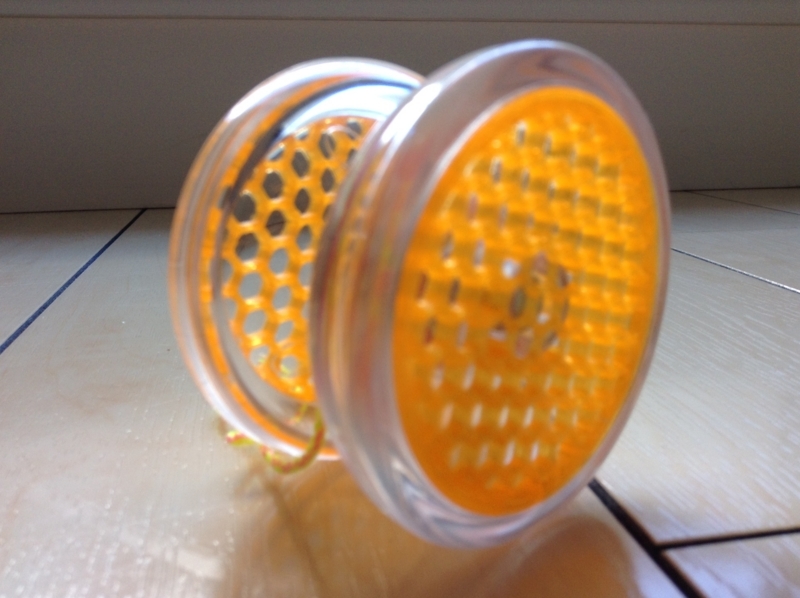 Hell yeah, more 3D printed yoyos!